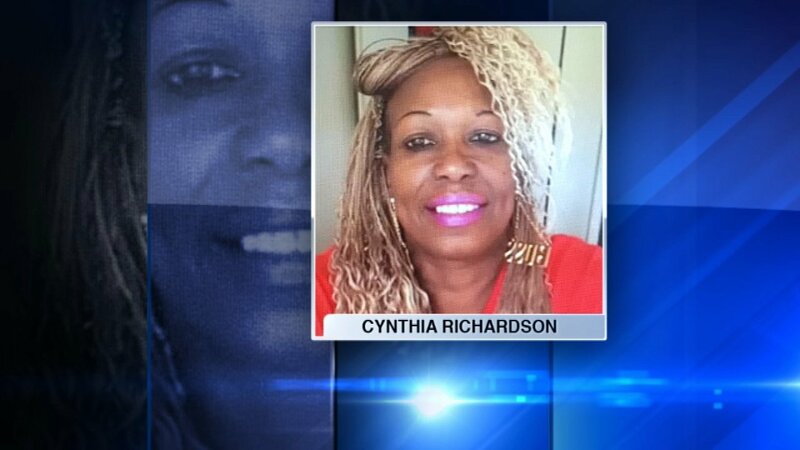 CHICAGO (WLS) -- A 54-year-old woman was shot and killed in the West Englewood neighborhood Saturday morning, Chicago police said. Police responded to a report of a shooting in the 5900-block of South Winchester at about 1:09 a.m. and discovered the woman on the lawn outside her home with a gunshot wound to the neck, police said. The woman, who has been identified as 54-year-old Cynthia Richardson, was pronounced dead at the scene. "She was a very sweet person, loving, make everybody laugh. This is going to be really hard on her family I know, hard for everybody around the neighborhood because she was very, a loving person," said Kimberly Galloway, the victim's friend. Police have not made any arrests in Richardson's death.